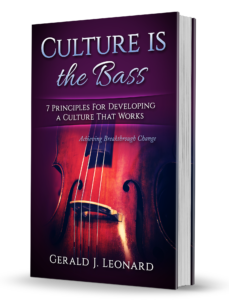 Are You Developing A Culture That Works? 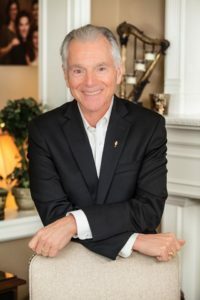 Jim Cathcart – Mentor, Strategic Advisor, Motivational Expert, Sales Consultant, Entertainer & Author of 18 books including The Acorn Principle and Relationship Selling, international bestsellers. Can you imagine going to a music performance, (any type will do) and the musicians are not playing together? Each of them is buried in their own musical performance with sound cancelling headphones on. They are not in sync with either tempo, or volume. Each of them playing every note perfectly. Does this sound like something you would want to spend an evening listening too? 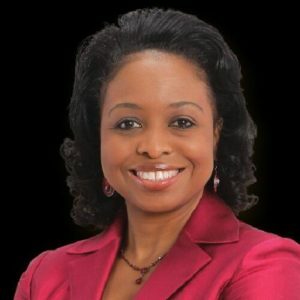 Every day companies fail to compete in the market and grow because of a poor Project Portfolio Management (PPM) culture. 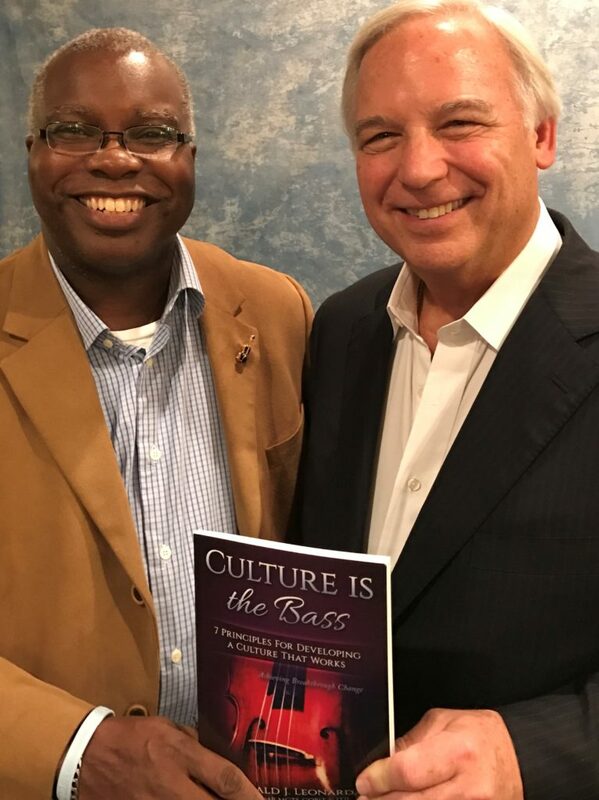 Without a culture that’s driven by strong PPM processes, committed leadership team and empirical data for decision-making, there can be no balance, harmony or unified vision. Everyone would be buried in their own processes, but no one is driving the company toward a unified goal. Even if the smaller systems are working, they are only cogs in a larger system, which will eventually break down. 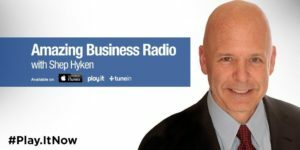 Creates an organizational culture that works! Interested in reading more, check out the highlights from each chapter in my free mini book.